ADATA C008 Sliding Thumb USB 2.0 Flash Drive is a great USB stick .Learn more information about it and download ADATA C008 USB 2.0 flash drive recovery tool and repair corrupted ADATA Pendrive . 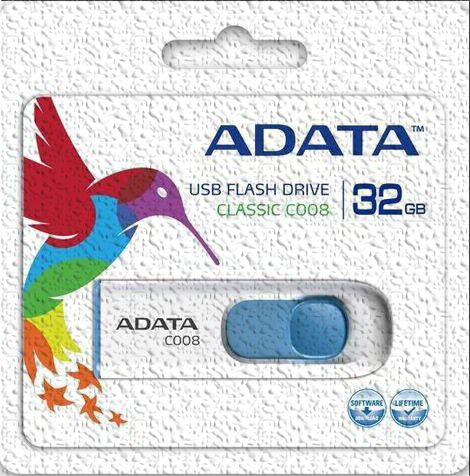 ADATA C008 USB 2.0 flash drive is one of the most great ADATA USB flash Disk products .ADATA C008 USB 2.0 pendrive comes with easy thumb activated capless design with flash Dimension of 60 x 20 x 10mm (2.4 x 0.8 x 0.4in) .ADATA C008 USB 2.0 stick available with two colors black and white with capacity of 4GB,8GB,16GB,32GB,64GB . For more details about ADATA C008 USB 2.0 flash drive , please visit the official ADATA website >> ADATA C008 USB 2.0 flash disk . ADATA C008 USB 2.0 flash drive recovery tool is designed to repair ADATA flash drives that have corrupted SMI SM3257ENAA chip controller .SMI MPTool V2.3.73 v6 L0508 SM3257ENAA can format and fix corrupted ADATA C008 flash disk . You must be sure that your ADATA Flash drive have the following Chip Controller "SMI SM3257ENAA " ,you can use Chipgenius software or USBDeview V2.30 utility. .
How to format ADATA C008 USB 2.0 Stick? Download SMI MPTool V2.3.73 v6 L0508 SM3257ENAA.rar from the download links below . Insert corrupted ADATA flash disk to your Computer . 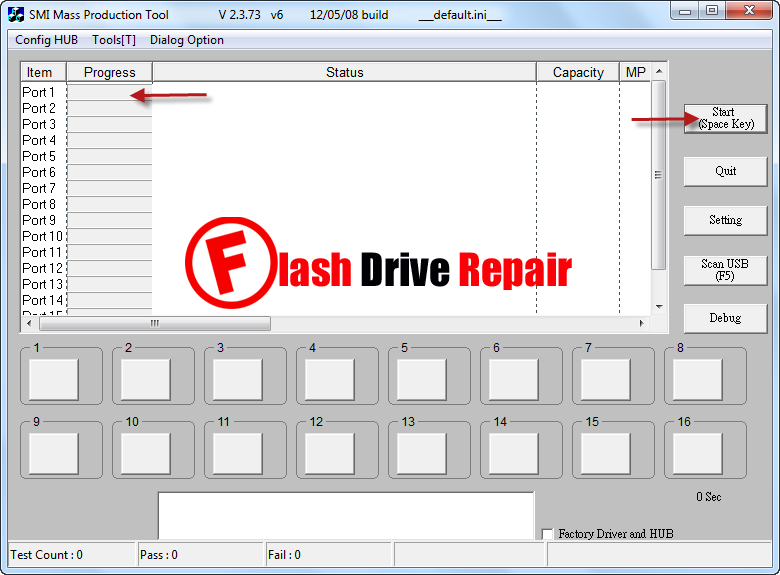 Extract zipped folder then open SMI_MPTool_v2.3.73_v6_10508_3257ENAA.exe , if your flash drive is supported , you will see your flash information appears on software interface . Click Start to begin formatting ADATA C008 pendrive .